Hope Clinic provides medical care in Colonia Nueva España and Colonia Jose Trinidad Cabañas. 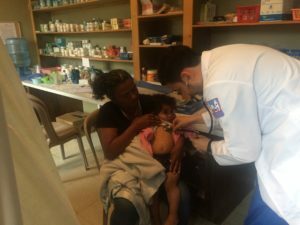 Our Honduran doctor, Dr. Alejandro Herrera, charges L100 a consult which is about $4.35 and the medications are free…this program is only for residents of the project area. Short term mission teams and other donors provide all medications, equipment and supplies from the States. 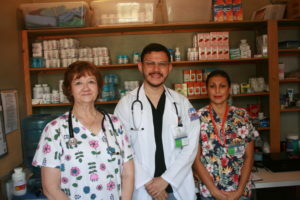 $550 buys $15,000 worth of meds chosen specifically for this area of Honduras. 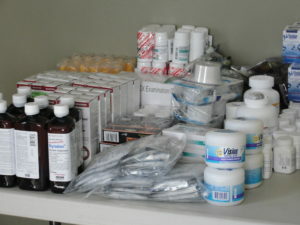 If you are coming with a team, we always need basic supplies for the clinic, including meds. If you are interested in purchasing a Med Pack for the clinic, click here.